What sets Juncture apart is our choice to pursue quality craftsmanship in every hand-picked detail. When you choose to make Juncture your home, you’ll find nothing but the best. In your home, gorgeous hand-scraped wood flooring provides a warming touch to the modern motif throughout. The chef-inspired kitchen in every home is beautifully finished with granite countertops, and stainless-steel appliances. 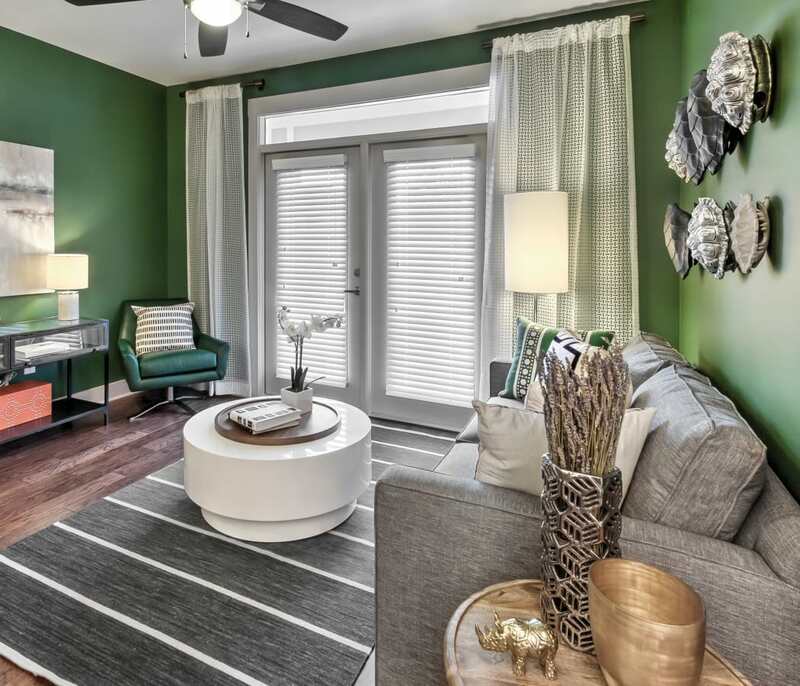 The same thoughtful finishes that you’ll find in your home extend right into the community. 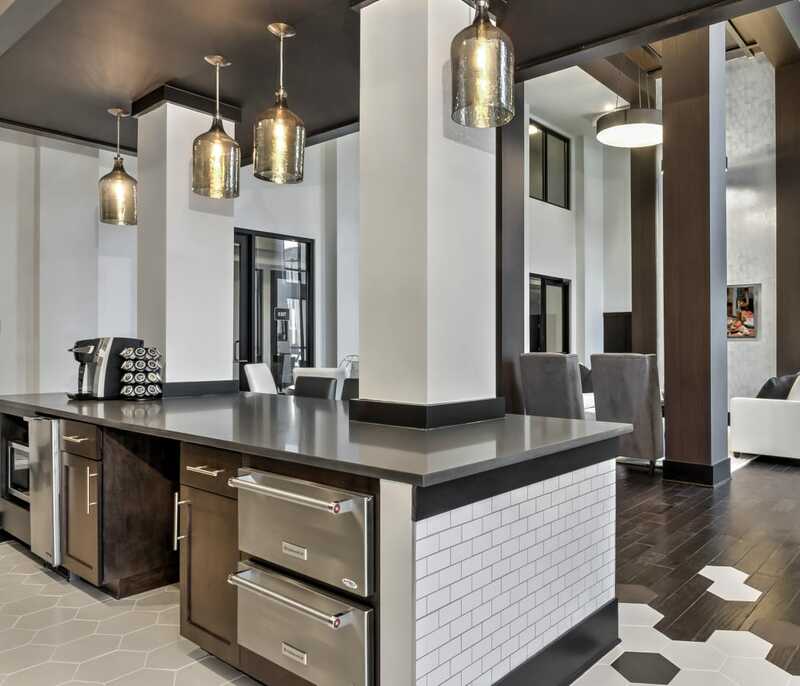 In fact, we think the community at Juncture has more in common with a modern membership-only club than it does your traditional apartment community. 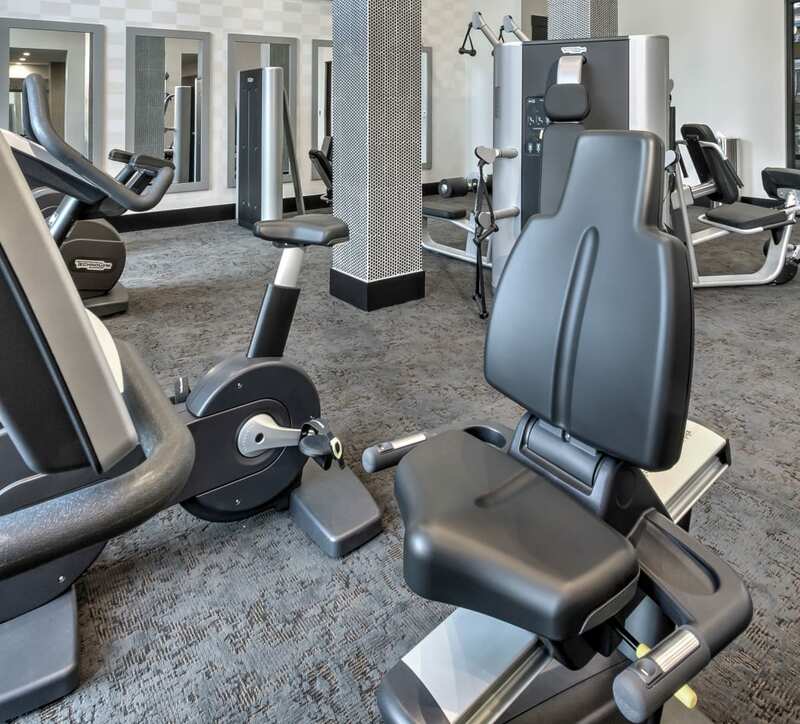 Take a look at the community amenities listed to see everything you have to look forward to, from the onsite fully-equipped wellness center with everything you need to meet your fitness goals, to the resort-style swimming pool. Luxury and sophistication are on your doorstep at Juncture.